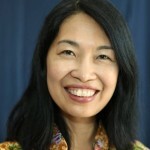 A University lecturer for 8 years and with a total of 25 years teaching experience, Jeannie is Foundation Principal of Asian Pacific Institute and volunteer Director of Multicultural Community Centre. She serves on the Refugee Resettlement Advisory Council to the Federal Government, Qld Cancer Screening Reference Group, Royal Children’s Hospital District Health Council and Foundation Board, Queensland State Library Multicultural Advisory Committee, Chinese Museum of Qld. and other committees. 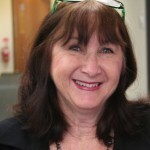 She served on the Premier’s Council for Women (1999-2001), Multicultural Women’s Advisory Council (2002-2005) representing all multicultural women, “Reconciliation Queensland” Executive Committee, Queensland Psychologists Board and the Community Learning and Skilling Advisory Committee (Employment and Training Board Queensland). She is also a cross-cultural trainer, writer and freelance journalist and has written several government-funded books including “The New Wave: Multicultural Women Volunteers” (launched by the Premier in Parliament), “Multicultural Trailblazers” and “Cherbourg Dorm Girls”. She serves with her husband Senior Pastor David Mok at the International City Church in Fortitude Valley, Brisbane, which they established in 1987. This 2-campus church today has services in English and Chinese; and has established missions in Nicaragua, Kenya and China. Their work in establishing a truly multicultural church, “a place of commanded blessing”, has resulted in her book “The Technicolour Faith – Building a Dynamic Multicultural Church”. Jeannie also writes for “ALIVE” magazine and “Christian Woman”, serving on the Board of Reference for the latter. She also ministers internationally and is a key-note speaker at many conferences. She is also a cross-cultural trainer and is consultant to schools and churches nationally. In 1998, Jeannie received the Premier’s Multicultural Service Award, in 2003, the Centenary Medal and in 2006, the Mayor’s Australia Day Cultural Award. Ngar Fei Leong B.Min., Cert IV A & WT, M.Theol. Ngar Fei is an executive pastor of International City Church. She is the pastor in charge of the first Pentecostal Chinese Church in Brisbane which was established by ICC in 1993. Currently, the Chinese congregation led by Ps Ngar Fei has over 200 members from Hong Kong, Taiwan, China, Malaysia, Indonesia and Singapore. In addition, she conceptualized Harvest International Campus Church at the University of Queensland, which ministered to local and international students. Her areas of expertise include Cell Church Dynamics, particularly in the ministering to the Chinese. She lectures Multicultural Units of Church Growth, Church Planting, and Leadership at ICCollege. ICCollege lecturers are academically well-known for their practical experience, and are of high calibre. Lessons are thoroughly planned and they maybe instances where guest lecturers are scheduled to take part of a course. 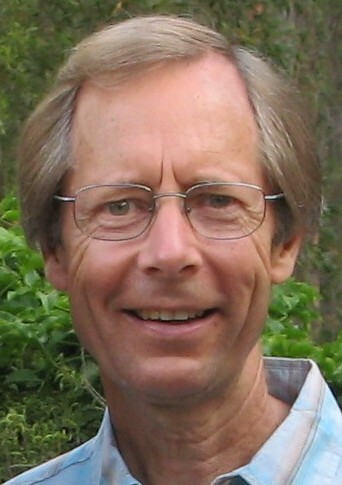 Ian Malins is a former missionary, Bible teacher, pastor and author of many books and training courses. His primary training is in agricultural science (B.Agric.Sc., Melbourne), followed by theological studies at M.B.I (Melbourne Bible Institute) to complete his degree (B.Divinity.Hons), and later completed a degree in education (B.Ed., Queensland). He and his wife, Diane, were Bible teachers on the staff of the Christian Leaders’ Training College of Papua New Guinea (an interdenominational training college) for fourteen years, followed by 10 years of pastoral ministry in several Queensland churches, Australia. Ian is founder of Omega Discipleship Ministries – a ministry designed to encourage and equip pastors and church leaders to get back to intentional discipleship training, and have developed resources to make this possible. Ian has written a very popular cyclical discipleship training series of books which are now being used by churches in many countries worldwide. These resources have also been translated in part or whole into 11 different languages. Ian has also written key books on Revival, Worship, Grief and Loss, and other training related topics. He and his wife have been speakers at international discipleship conferences in Asia and Pacific countries and have run discipleship training workshops for pastors and church leaders in Malaysia, Borneo, Sri Lanka, Philippines, Singapore, New Zealand and Australia. For the past 10 years Ian has also been a lecturer at the International Christian College in Brisbane, where he teaches Biblical and Missions subjects, and is also a trainer at ‘The Pines Training Centre’ – an interdenominational church planters training college, where he teaches the subjects – Biblical Foundations, Disciple-making and Revival. Ian & Diane are currently involved in a training and teaching ministry to the wider Body of Christ and have three adult sons – Dallas, Peter and David. Lee Gan M.Theol., B.A. (Hons), Dip.Ed. Lee has over a decade of teaching experience in Japanese. 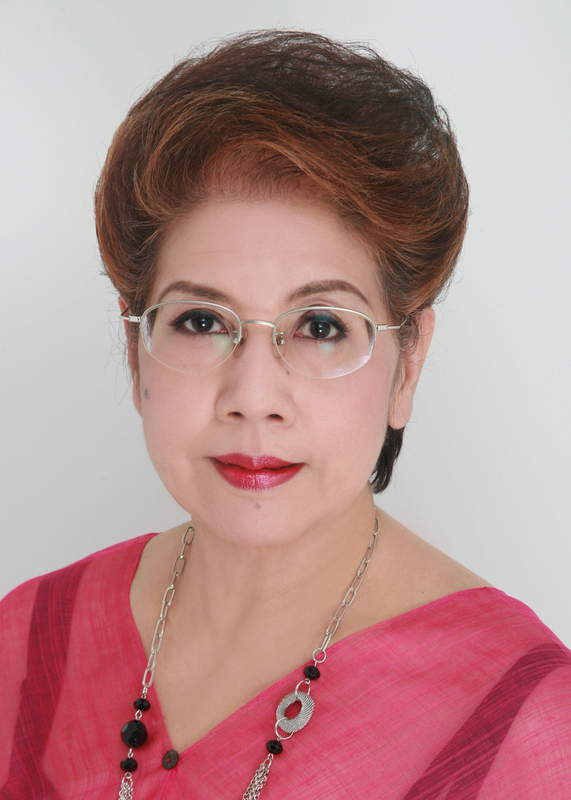 She is a linguist, living many years in Malaysia. She has much practical experience in cross-cultural relationships and has recently completed her Masters in Applied Theology from Manchester University. 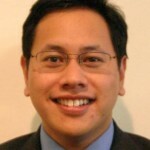 Jonathan Mok LLb(UQ), Post Grad Dip.Legal Practice (QUT), Cert IV A & WT, Solicitor of the Supreme Court of Qld & High Court of Aust. Having graduate in legal practices, Jonathan was a practicing solicitor for four years. He is currently serving as an executive pastor of International City Church and oversees the Creative Arts Ministry at ICC. He has served as a worship leader for over 14 years and was involved with a church plant at the University of Queensland for over 9 years. Apart from training worship teams in ICC, Jonathan is also a song-writer and gifted musician, and produced ICC’s first multicultural praise and worship album, “Just One Touch”. He has been teaching the Worship unit at ICCollege since it founded and also lectures in multicultural youth topics. 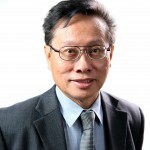 David Mok B.Sc., B.Sc Hons, M.Sc. David is the Senior Pastor of International City Church (formerly Chinatown Christian Assembly). ICC is the founding church of ICCollege and David’s involvement with the college includes advising and lecturing. His vision is to bring multiculturalism into Australian churches. 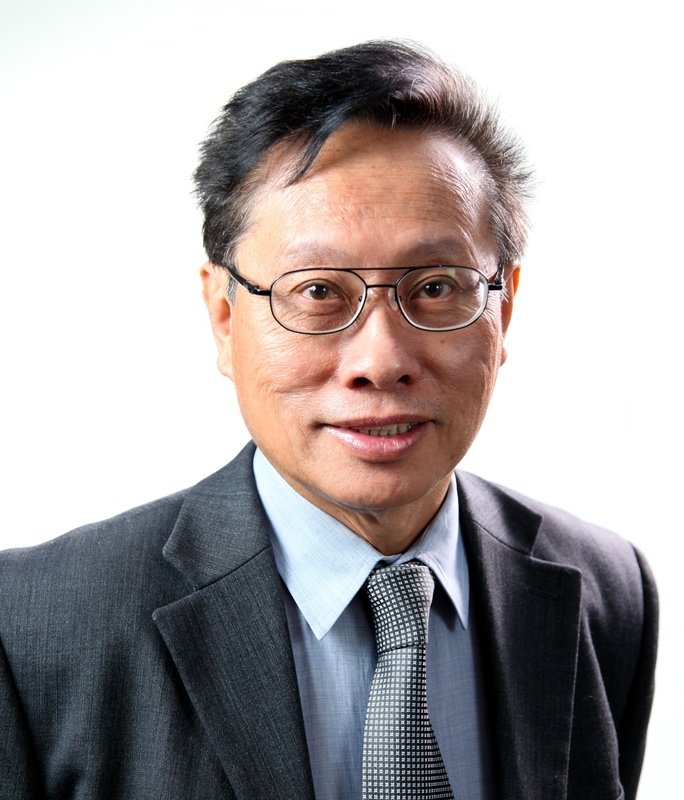 In addition to establishing the Multicultural Community Centre, he has been the driving force behind the planting of a Chinese language multicultural church (CCA) and HICC on campus – University of Queensland. By 1997, there have been several fellowships in Spanish, Korean and Indonesian in Brisbane, and many overseas churches in Singapore and Hong Kong. David brings entrepreneurial skills into the ministry with businesses previously in South-East Asia and Australia.